Nurse Accused Of Killing 38 Patients She Found Annoying. 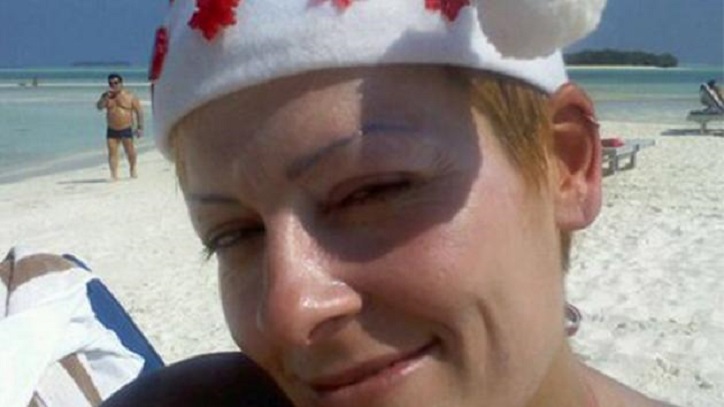 Daniela Poggiali, 42, of Lugo, Italy was arrested this past weekend after being suspected of killing 38 patients over the years who police say she found annoying. According to the Italian newspaper Corriere Della Sera, Poggiali was arrested under suspicion of killing 78-year-old patient Rosa Calderoni with an injection of potassium chloride. Police confiscated Poggiali’s cell phone which they say included the nurse taking a selfie and giving a cheery thumbs-up with a patient who had died moments prior. It will be difficult to prove homicide for Poggiali’s supposedly earlier victims, as potassium chloride is hard to detect after a few days of entering the body. According to the Corriere Della Sera, Poggiali’s coworkers have described the nurse as tireless but also cynical and vindictive. Coworkers suspected misconduct after patients would mysteriously die under her care. Poggiali had also given laxatives to other unknowing hospital employee that she did not like.